I’ve blogged about throwing the key lime pie. 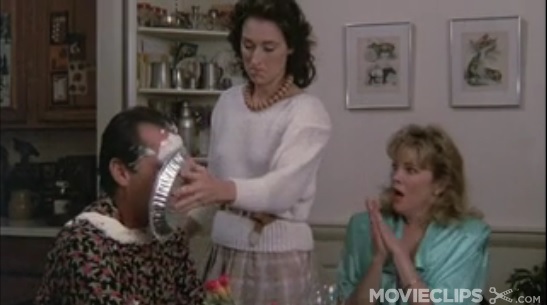 I’ve received phone calls and messages from people urging me to stop throwing the key lime pie. Puhlease. I haven’t thrown the key lime pie. I haven’t even baked it yet. I’ve just researched lots of recipes, fantasised about making them and shared a few of my favourites on Facebook. If I was throwing the key lime pie it would be one messy, messy scene. But I would like to understand why I am so panicked by what is happening. Especially after discovering a book beside my bed last week called Mating In Captivity (“can we desire what we already have?”). I’d completely blanked out buying it, but shards of recollection have come seeping back. I ordered it over the internet back in 2011. That should tell me something, shouldn’t it? I wasn’t happy. I just didn’t realise he wasn’t happy either. How did I not notice that? Why the freaking hell didn’t either of us do something to salvage the situation before it was too late? I am so pissed off with myself. And him. But it’s too late now, too much water has flowed under the very shaky bridge. So why am I so tortured about something that I was so clearly feeling ambivalent about three years ago? Because I’d decided that keeping the family together was better than breaking it apart. And then I just got on with it. Everyone keeps telling me I’m wrong, that I’ll look back in a few years time and know that it was for the best. But I don’t want to start all over again. I’m 46. I’m old. I’m tired. And that’s probably the biggest obstacle. I love a plan. I don’t like deviating from the plan. How dare my husband take the plan into his own hands and make dramatic alterations? But, when I face it, returning to the marriage doesn’t really mean happiness. It means eggshells. And life is too short for eggshells, don’t you think? METHOD: In a medium bowl, using an electric mixer or a whisk, beat the lime juice, grated lime zest, egg yolks and sweetened condensed milk until well combined. Pour into pie crust and freeze. When ready to serve, remove from freezer and spread with whipped cream, if desired. Let sit 5 minutes before serving. PS Since we don’t have ready made graham cracker pie crusts in Australia, process 150g plain sweet biscuits until mixture resembles fine breadcrumbs. Transfer to a bowl. Stir in 75g melted butter. Press mixture over base and side of a 3cm-deep, 20cm (base) glass or ceramic pie dish. Bake for 10 minutes or until base is light golden. Cool. 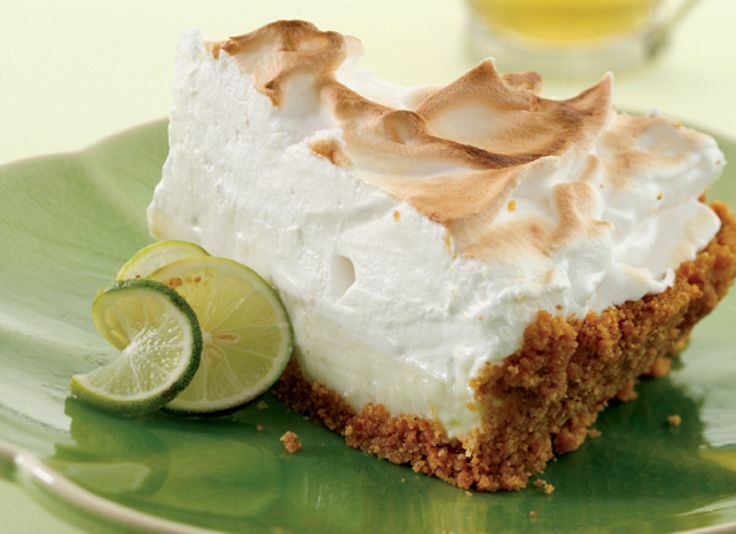 This entry was posted in LIFE and tagged key lime pie. Bookmark the permalink. Believe it or not. I understand The Plan. I was devastated when my previous partner decided waiting for happiness to come back was a wait too long. I was angry that bad times were not allowed to improve. Somehow, through time and much soul searching, I have learned to live Sans-Plan, with an erratic but funny partner. There are days when I adore how we can free fall through life and others when I rant and rail at the chaos. The big thing I realised was ‘my life’ was mine to make happy, that depending on another to turn the key of my happiness is a fools errand. Yet the biggest thing I learnt was to show compassion to the people in my life even if they disappoint me, fail to live up to my dreams and expectations, today, because this is what I truly wanted my ex to do for me. I also had The Plan and it went wrong.. .I also remember the exercise to make me feel better (my bum was definitely heaps better) and the terrible 3am insomnia. I did classes for everything and tried to make a ‘better’ version of me thinking it would make me ‘happy’. It wasn’t working. One day this girl said to me “we have a saying in India…you’re living under a cloud….don’t change, just stay as you are and the cloud moves”. So simple…but it worked. I stopped the frantic ‘attempts’ to make myself betterer/happier…and just ‘waited’. It took a while…but the cloud moved! So there’s my 2 cents of pop psychology.